When completed next spring, the solar panels will have the capacity to generate just over one megawatt of electricity, representing about 26 percent of the company’s energy use and enough power to supply 99 homes for a year. In southwest Ohio, the project is exceeded only by the Cincinnati Zoo & Botanical Garden’s 1.56 megawatt solar canopy over its parking lot, which was completed earlier this year, and a 1.1 megawatt solar field undertaken in 2009 for Dayton-based DPL Inc. in Montgomery County. Both those solar projects are ground based, but the Hubert project will be the largest in the area mounted on a roof, said Matt Owens of Ameridian, which also did the DPL project. The roof-top solar panels will cover about 120,000 square feet, more than two football fields. The first phase of the project will involve replacing the roofing and the solar panel installation will begin late next month. 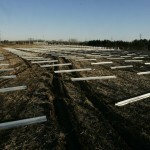 Sustainable Energy Works LLC, a suburban Columbus firm, is a project consultant. 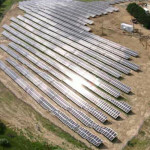 Ohio’s largest solar project is a 10.8 megawatt solar project near Upper Sandusky in Wyandot County by American Electric Power Co., according to Public Utilities Commission of Ohio data. 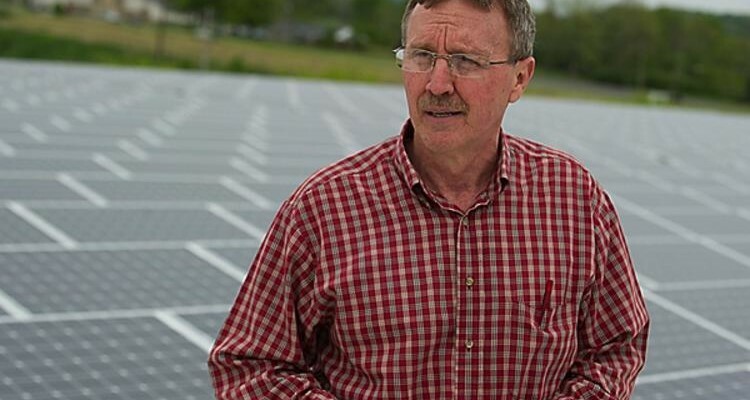 Tim Lansing, vice president of operations for Hubert, which employs 300, said the solar project grew out of the need to replace roofing on the distribution center more than a year ago. Hubert’s German-based parent, Takkt AG, liked the idea and gave the go-ahead this summer. 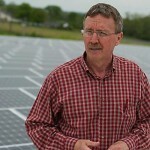 Hubert said the solar investment is an outgrowth of its efforts to be a good corporate citizen. 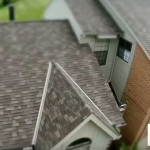 “We understand this is a never-ending effort and covering our roof with solar panels is just the latest example of our commitment,” said Bart Kohler, president. The company, rated one of Greater Cincinnati Area’s Best Places to work in an Enquirer sponsored survey, recycles more than 140 tons of corrugated cardboard annually and 22 tons of shrink film, and uses only recyclable shipping cartons.